The traditionally secretive Freemasons have opened the doors to their new Christchurch lodge today. The new centre replaces a number of buildings lost in the Christchurch earthquakes and is intended to help cater for a growing membership. 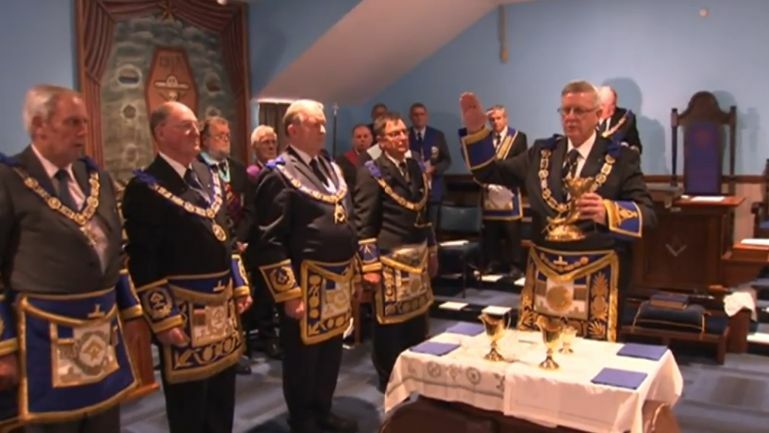 1 NEWS was invited in to film the dedication of the new Freemasons lodge in Woolston, the pageantry of the event no longer behind closed doors since the grandmaster decided on a new approach two years ago. 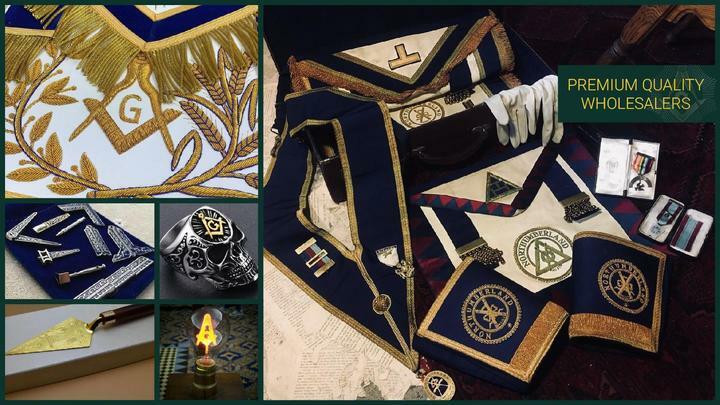 “To say that we’re speaking up for freemasonry I think is understating the measure, we are right into being transparent,” Grand Master Mark Winger told 1 NEWS.